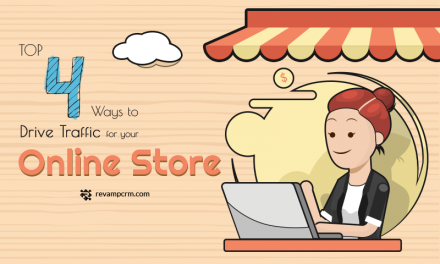 In today’s global economy, eCommerce has been expanding in a very exciting and fast pace, when customers are deciding on a purchase, they start by looking online. You can say that the way people buy have changed. So let’s say that selling physical products is not enough anymore, you need to set your business along for the ride otherwise you’ll be left out. 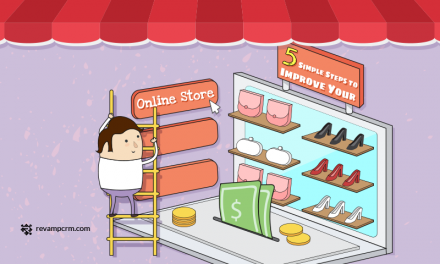 Revamp CRM gives you the tools you need to manage a successful eCommerce business. 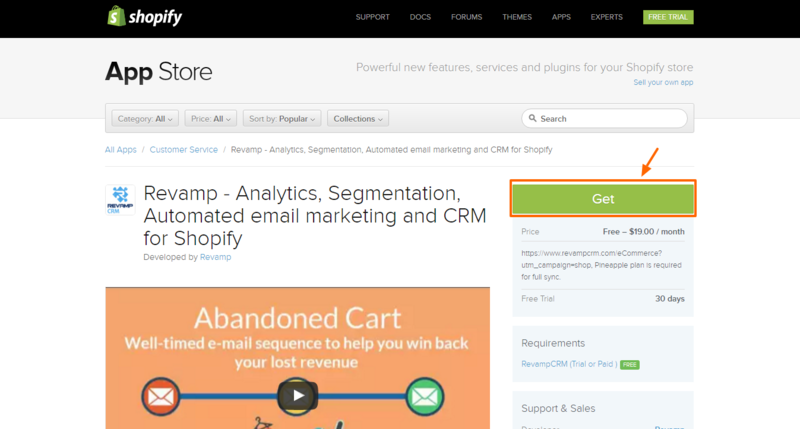 Our CRM is built for Shopify and other platforms to give you the most intuitive Segmentation and Product Recommendation tool with built-in Email Marketing for eCommerce and powerful store analytics. What are the essential Customer Segments for your eCommerce website? Which tools do you need to use to segment your customers? In the digital world, your eCommerce business cannot survive without Customer Segmentation (sometimes known as ‘marketing segmentation’). Segmentation refers to the usage of customer data to divide customers into groups that share the same behavior and characteristics such as gender, taste or shopping patterns, interests, and more. Segmenting your customer base help you better understand your customers and personalize your marketing and communication for each segment. Customer Segmentation is also referred to consumer segmentation or client segmentation. Know your customers better by the collection of products they buy over their time. Learn the Customer Lifetime Value (CLV) of every segment. Discover high-value and low-value segments and adjust your acquisition marketing accordingly. Segment your customers’ base by-products letting you dig deeper into the buying behavior of different groups. Make customers feel they are special and that they are always getting a deal. Solve and compensate for problems and ensure complete satisfaction. Understand your customers’ needs and base your recommendations accordingly. Tailor and develop existing products and services to meet the particular needs of a certain segment. Have more effective targeted and timely marketing messages. Manage limited resources efficiently by focusing efforts on the customers who are more likely to buy your product. Increase customer retention and loyalty. When most people think about starting an eCommerce business, they have one-size-fits-all marketing plans. Let me cut it short for you; it doesn’t work that way. In an aggressive competition, you need to make your customers feel special in the same way as when they walk in to their favorite restaurant or store, and meet face-to-face with the person who knows their name and their order preferences. This interaction is what keeps customers coming back and here comes the difference that a good segmentation can make. Why? Those Customers have registered to your store; it means that they are interested and liked what they saw. Why? Those customers loved your products but something wrong happened made them leave your store. It might be your shipping fees or something else. Why? You need to know why Customers have changed their minds on their purchases to fix and develop your website shopping experience. Why? Repeated customers are most likely to become your “Loyal Customers”, you need to follow up with them and make sure they are satisfied with your products and service. Why? Loyal Customers are your raving fans; they expect a special treatment, such as offers and coupons, and they always share their positive word of mouth across their network of friends and families. Some even love you so much that they start selling for you. Why? Inactive Customers are easier to win back than acquiring new customers. They already know you, and they bought from you once before. Customers are forgetful; they might just need a reminder, or might just need a coupon to come over and buy again. Which tool do you need to use to segment your customer database? We automatically use our intelligent segmentation algorithm to segment your customer into more than ten pre-built segments based on how much they have spent, how many times they bought and much more. We offer you ten built-in eCommerce best practices marketing automation; they are attached to each of the pre-built segments, and they are ready to use with pre-built email templates. All you need to do is to press the Use button and Click on Start Automation. Easy, right? That’s all you need to do to have a perfect segmentation and marketing automation. It takes 3 easy steps and only 10 minutes. What are you waiting for? sign up now for 30 days FREE trial, No credit card required.